Find Your Trainer – Bringing A Personal Trainer To You! You are here: Home / Reviews / Find Your Trainer – Bringing A Personal Trainer To You! 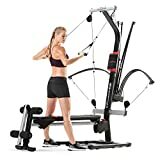 Do you want to start working out but are not sure where to begin? If so, you are in good company; this is a problem that a lot of people face every day. 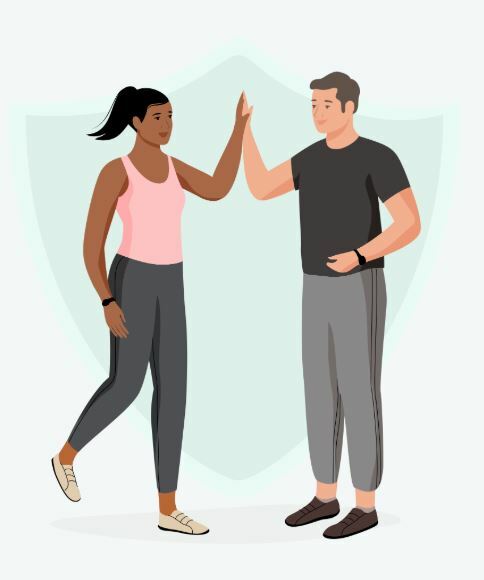 Today I want to introduce you to a program called Find Your Trainer that can help you achieve your fitness goals and potentially do that in the comfort and convenience of your home. 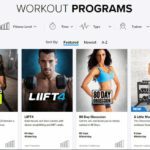 FYT is an innovative approach to helping people reach their fitness goals, and I will take a look at this program and help you decide if it is right for you. 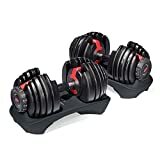 As a guy who has been dealing with back problems for about 20 years, I understand the value of exercise, building muscle and developing core strength. Find Your Trainer can help you no matter what you want to accomplish from a fitness standpoint. There are all kinds of excuses for not working out, and I am certainly guilty of this myself. 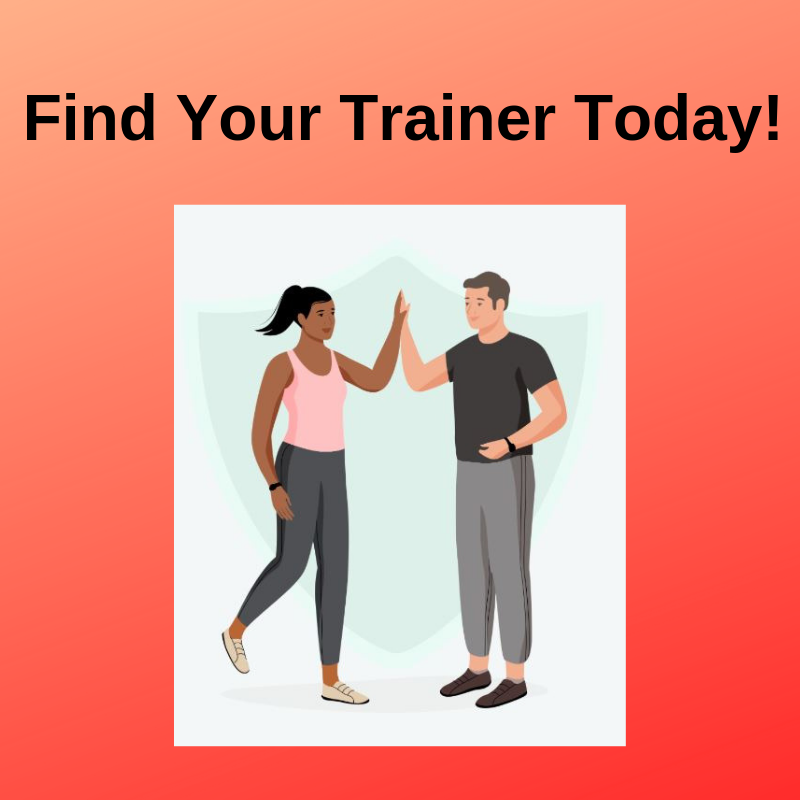 What is Find Your Trainer? 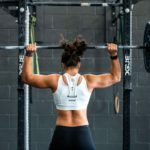 These are all valid reasons, and the fine folks at Find Your Trainer have come up with a program to help overcome these and other obstacles. The goal of the program is convenience. FYT will put you in touch with a personal trainer in your area. You can choose to meet with a trainer at a gym, in your home, at a park or wherever works best for you. You don’t need any equipment either; they will provide all of that for you. Trainers are available in all 50 states. This concept of bringing the workout to you is a great idea and one that many people can benefit from. This program will match you with a personal trainer in your area. The process is straightforward and can be accomplished online at your convenience. Where you want to train, for example in a gym, at home, outside, etc. Then you get fit with your trainer! You only pay for the sessions that you use, and you don’t have to join a gym, there are no initiation fees, dues or other costs, you pay for only what you use. After you fill out the quiz, you can request a free phone consultation with your trainer, and then you can decide if you want to proceed, so you are under no obligation. Hold you accountable. Accountability is a big deal. If you have someone on your team helping to keep you motivated and responsible, you are sure to make more progress than if you do not. Trainers can help you hold up your end of the bargain. No judgment. Trainers are there to HELP you, not judge you. Their job is to help you achieve your goals, so if you win, they win too. A good trainer will support you and help you build confidence. Personalize workout plan. Everyone is different. People have different body types, different goals, different fitness levels. This is where a personal trainer comes in very handy. A good trainer will customize a plan just for you, and help you achieve your goals. Show you the right way. Trainers will show you the right way to exercise and how to use proper form. This helps if you are a beginner and even if you have some flaws if you are not a beginner. Correct lifting form is important so you won’t hurt yourself, but also to make your workout efficient. You don’t need a gym membership. That’s right, one of the beautiful parts of this program is that you don’t need to belong to a gym. This means no initiation fees, dues, or other hidden fees. Some trainers will work out of a gym, and you can go to them, or in some cases, they can work with you at your home. Workout when it’s convenient for you. When you take the initial quiz, you have the option to select what times work best for you, weekdays, weekends, morning, afternoon, or evening. Now you can’t use the time of day as an excuse! Pay only for what you use. I think this is a great feature; you don’t have to sign up for a monthly subscription fee or sign a contract, you pay for what you use. There is on caveat, at the end of each session you will be charged for the next one. So make sure you cancel if you are not planning on having any more training sessions. No contract. You can cancel at any time, so you are not tied into training sessions you don’t need. Search Vetted Personal Trainers now at Find Your Trainer and start training today! Trainers are vetted. Find Your Trainer has already vetted the trainers, so you don’t have to. I do encourage you to review their credentials before you sign up a trainer, to make sure it’s a good fit for you. Trainers are certified. Some of the trainers have more than one certification, so depending on what you are into, building strength, or yoga, you can take comfort knowing your trainer is qualified for your needs. Just about anyone can benefit from FYT. If you are a beginner and are just getting started, this is an excellent program for you. You will get a program that is tailored to your specific needs. Are you intimidated by going to a gym? Then bring the gym to you and have a trainer meet you at home. A trainer in your home may be just what you need to get on your path to a fitter body. 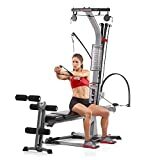 If you are more advanced workout fiend but need a little extra push or motivation, the trainers at Find Your Trainer can help you out as well. People often get to a point with fitness training where they plateau and need a little something extra to reach another level. Find Your Match Now at Find Your Trainer! You can use the FYT program as often as you like, so if you want to meet a trainer once per week or once every other week, you can set that up. The whole goal is to be flexible and give you what you need to accomplish your goals. Trainers from different disciplines are available so your needs will be met. If you are like me and have back problems, a trainer will be able to customize a workout just for you. Working out in groups is way more fun than working out alone. With FYT, you can sign up for a small group or partner training session and meet your crew at the park or your house, or wherever is best for you and the trainer can meet you there. Small groups are roughly 3-6 people and can be a lot of fun. 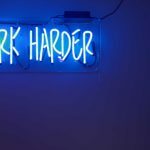 You feed off the energy of the whole group, and it makes everyone work a little harder. I think this is an excellent opportunity to work out with your friends and hold each other accountable. Everyone has busy schedules, so find a time that works for your group and book a session. What a great way to catch up with people you haven’t seen in a while and get a great work out in! Now, you must tread lightly here LOL. Giving the gift of fitness may not seem like such a gift to some people so be careful who you offer this up to. At the end of the day, it is indeed a nice gesture, and if you know someone who is taking part in FYT, you do have the option to help them out and buy some sessions. Also, these gifts never expire either, so you have that on your side as well. Personal training sessions start at around $54 if you buy four, and the more you buy, the more you can save. The training sessions are transferrable, and they never expire. I think this is an excellent program that a lot of busy people can benefit from. FYT makes working out with a personal trainer very convenient. Of course, you still have to put in the work and sweat your way to an improved fitness level. 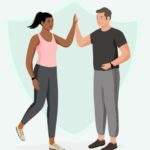 Fund Your Trainer has taken away some of the obstacles of working out with a personal trainer and that is a good thing. 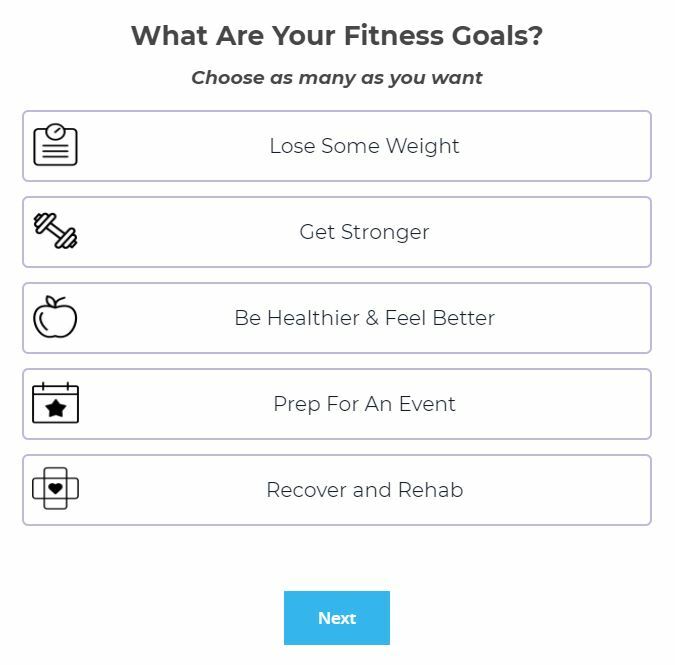 You can take the quiz and have a personal trainer call you before you ever commit and I believe that is an excellent part of the program. Also, if you find that your first session isn’t exactly what you thought it would be, FYT offers a refund, they want you to be happy. So, all in all, I think you are covered with this program. If you want more information or are ready to jump start your fitness journey, click below to get started today. If you have any questions or comments, please leave them below, and I will get back to you as soon as I can. You can always contact me directly too. Thanks for taking some time to stop by today!